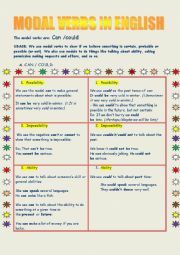 This worksheet i have made that can help students understand the agreement of verb and subject. 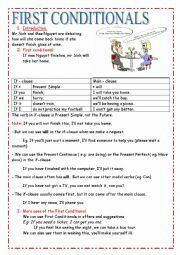 This document focus on First Conditional with grammar guide and exercise to practice. Hopefully, this one can be useful to you and your students. 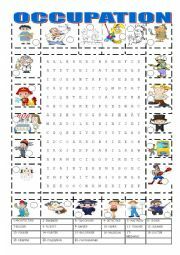 This worksheet i have designed for my students from 8 to 10 years old. They are so excited with it. Hopefully, your students will do too. This document can help students know and remember some kind of jobs. 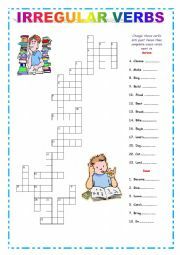 This worksheet can help students to remember irregular verbs easily by doing crossword. 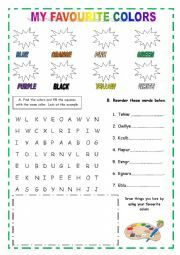 This worksheet will help students know and remember some irregular verbs. 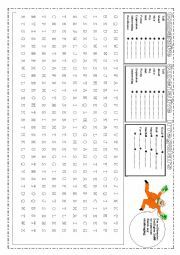 I made this worksheet for my students in 6 - 10 years old. They really love it. Hopefully, your students will like it too. 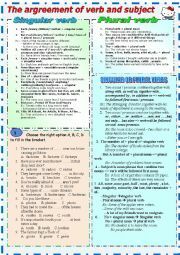 THis document can help students understand and know how to use can or could. 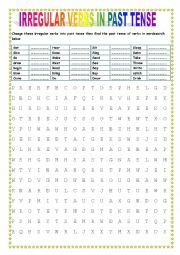 This worksheet can help student know more about name of member in family. 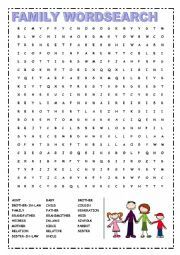 This worksheet can help students remember how to change adjective or adverb into comparative and superlative. This game can help students review present tense,Modal verb, Comparision, Vocabulary. Hopefully, your students will enjoy with this. Thanks P/S. I completely fixed some mistakes. I�m very appreciate to someone can find something wrong in this. 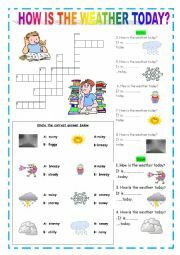 i have designed this worksheet that can help students learning Let�s Go 1 4th editions with family - at the store and weather. Hopefully, it will be useful to you.